Your Main Line LifeStyle team is ready to help you start your next chapter. 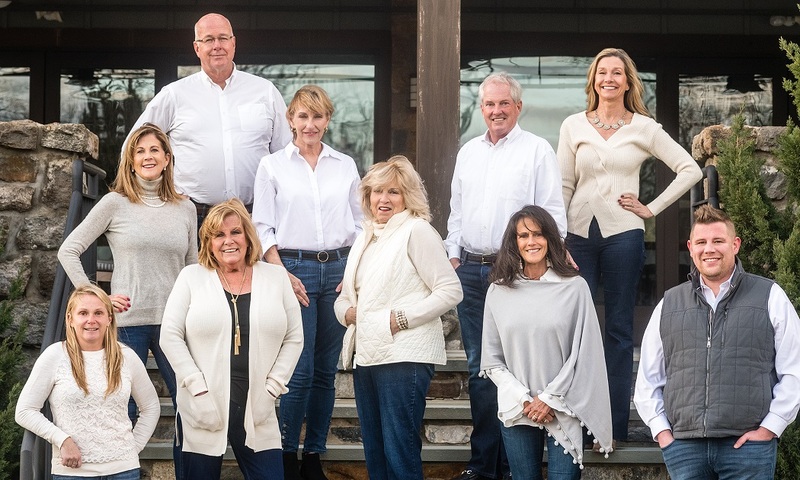 We are a team of experienced Real Estate Sales Professionals, who specialize in serving Buyers and Sellers along the Main Line and the surrounding communities in Chester, Delaware, and Montgomery Counties. Your Main Line LifeStyle team has been recognized by Real Trends and the Wall Street Journal as “Among the Best Realtors in America” in 2017. 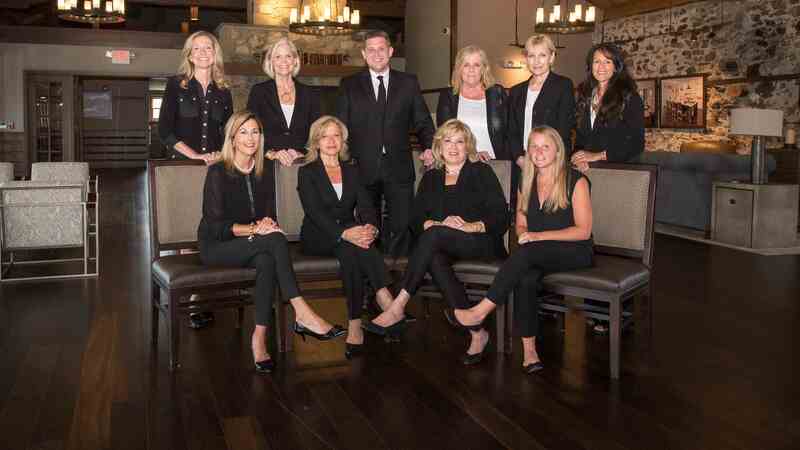 We have been the top producing team in the Berkshire Hathaway Fox & Roach Devon Sales Office and placed in the top 1/2 of the top 1% of realtors nationwide, for the last consecutive 17 years. But beyond the numbers and the stats, we are a group of passionate, hard-working professionals who put our clients, first. Always. Each member of our team adds a varied experience base and different skill set. It’s the classic example of the “whole is greater than the sum of its parts”. Our clients expect the process to be conducted in a smooth professional manner. We are skilled negotiators, with strong business backgrounds, and we use every tool at our disposal. And so, our team approach creates synergistic results for our clients. Please check our web site to learn more about each of us. We have a reputation for exceptional service and rock solid, real world connections, as well as, the best marketing technology in the business. It would be our pleasure to assist you, your family, a friend or a colleague with any Real Estate questions. Let us help you find Your Main Line LifeStyle, so your new chapter can begin.